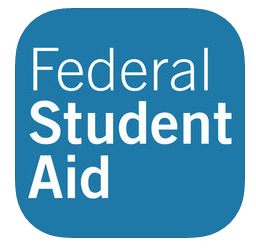 The myStudentAid app released their 2019-2020 application on Oct. 1. The online Free Application for Federal Student Aid (FAFSA) application that gives incoming college students the opportunity to be granted government money for college will become a mobile app to make the process easier and will be available for download on Oct. 1. 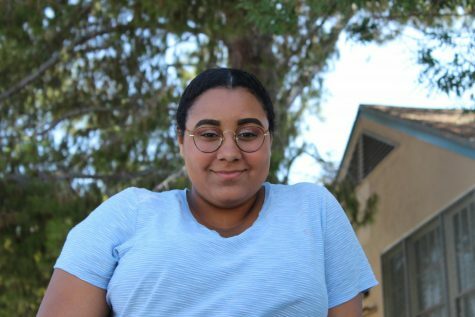 “We want the experience of a student to be every bit as good as if they were a customer of American Express, a customer of a major credit union,” said A. Wayne Johnson, the Chief Strategy and Transformation Officer at the Education department’s office of financial aid. The app is said to be beneficial to low income families whose only source of internet is a smartphone. For some students, their only access to a computer is at school and the application is so time consuming, they can’t finish the entire thing during breaks. The app allows those without a computer to swiftly complete the application with less hassle. Students like this have the hardest time completing the application because, at school, their parents aren’t next to them assisting the process. Parents are a crucial necessity for the application process due to the amount of paperwork that needs to be filled out by them and not the student. “I think the app is great because it makes it a lot more accessible for everyone, even some students who don’t have a computer and for parents too,” Principal Deb Smith said regarding the new app. By midnight Oct. 1, the app will be launched and it will be just a matter of time before students all over the country are downloading it on their smartphones to make their college application process a breeze.